Gently exfoliates and enhances the skin. The skin is softer and delicately perfumed. Cherry blossom extract - Nourish. 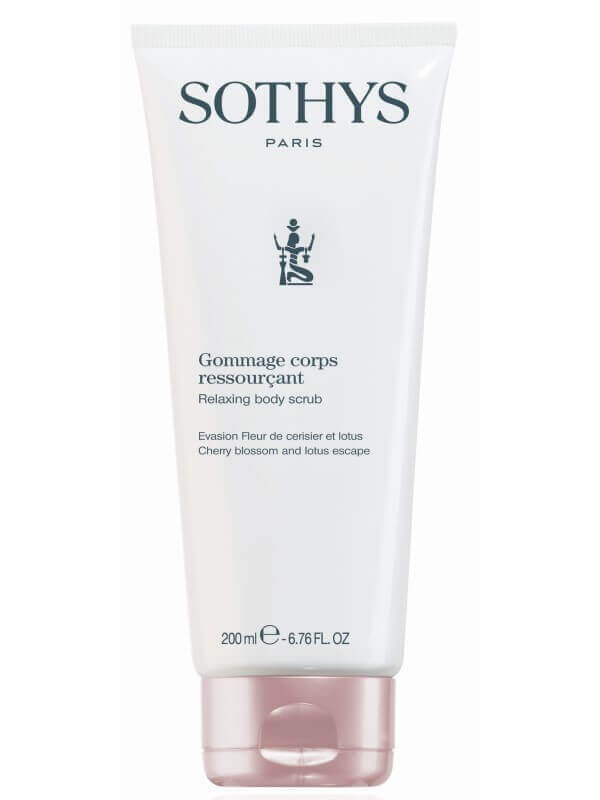 The Relaxing Scrub with Cherry blossom and lotus extracts provides a floriental essence in this beautifully fine exfoliating scrub designed to refine dry or flaky skin. Use in the shower on the entire body. Can be used as an alternative for your regular shower product. Rinse thoroughly. Apply once or twice a week.